Have you ever wondered about the origin of the conversation hearts that have become a Valentine’s Day staple? According to the National Confectioners Association, early American colonists made homemade candies with love notes scratched on the surface. In the mid-1800s, the New England Confectionery Company expanded upon the colonists’ idea and created the conversation heart. Today, conversation hearts are manufactured year-round, with at least 10 new sayings introduced every year to keep things fun and fresh (although, let’s hope “Tweet Me” gets retired this year!). 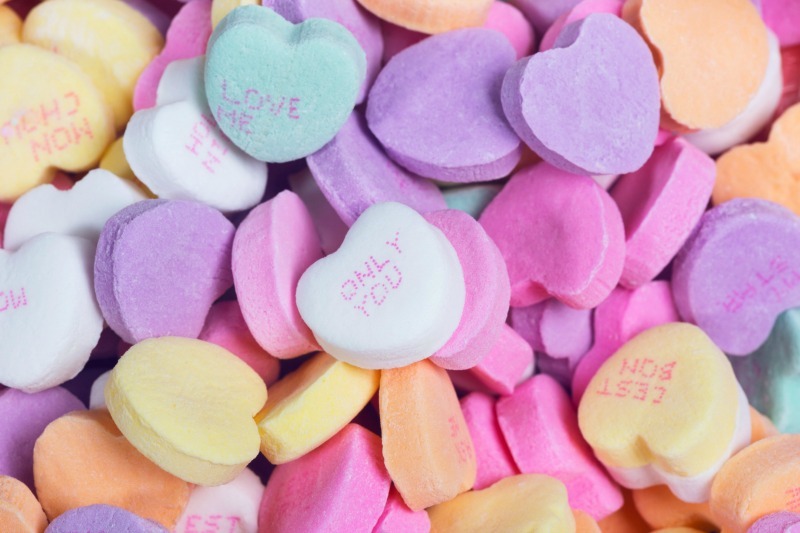 While candy hearts are nice, conversation and connection require more than a sugary confection. Dale Carnegie famously observed that “a person’s name is to him or her the sweetest and most important sound in any language.” This is truer than ever. Have you ever forgotten someone’s name right after they introduced themselves? It happens to the best of us. After all, we’ve come to rely on gadgets to help us remember most everything else in our lives (phone numbers, driving directions, birthdays). A person’s name is different. It is a link to their identity and individuality. In The Connector’s Way: A Story About Building Business One Relationship at a Time, Albert Cheevers mentors struggling business owner Robert Hanson. Robert marvels at Albert’s ability to recall names and faces. As strange as it sounds, visual association is a powerful memory tool. That’s because humans remember things better as pictures. Joshua Foer, author of Moonwalking with Einstein: The Art and Science of Remembering Everything, describes how Ancient Greeks used “memory palaces” to create blueprints of imaginary building in their minds. They filled these imaginary blueprints with the images that they wanted to remember. Using this technique, Foer transformed himself from a typically forgetful adult to the winner of the 2006 U.S. Memory Championship. How do you remember names to strengthen business connections?